This listing is for three baskets. 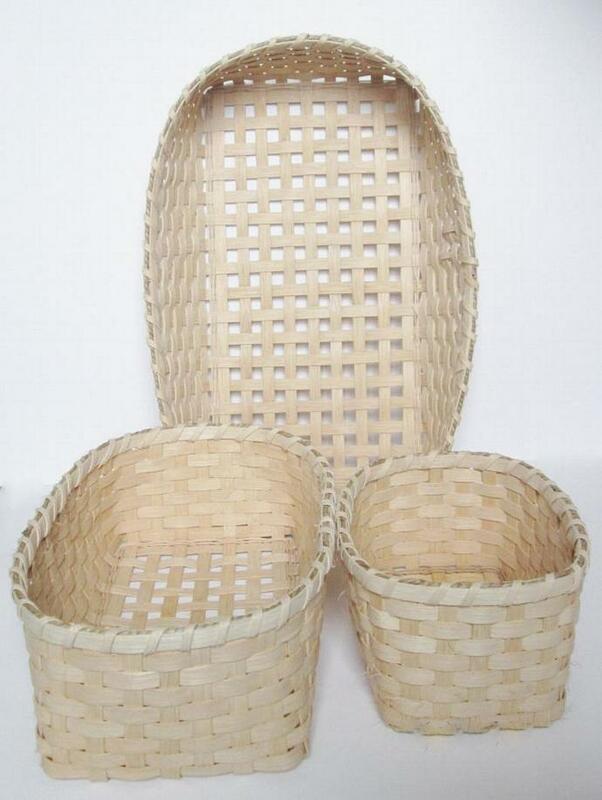 This is a set of the three storage baskets that are sold separately in this shop, but with OVER a 20% DISCOUNT! This is for those of you that are serious about organizing your home, office, classroom, etc. 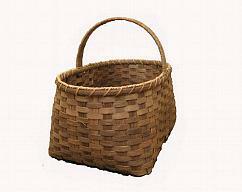 The largest basket is approximately 18 inches (45.7 cm)long, 16 inches (40.6 cm)wide, and 4 1/2 inches (11.4 cm)tall. 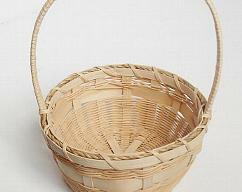 The medium basket is approximately 14 inches (35.6 centimeters) long , 9 inches (22.9 centimeters)wide and 4 1/2 inches (11.4 centimeters)tall. 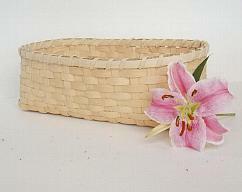 The smallest basket is approximately 9 (22.9cm)inches long and 7 (17.8cm)inches wide and 4 1/2 (11.4cm)inches high. 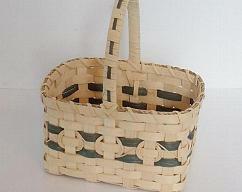 Please allow 4-6 weeks for me to make your baskets.